The UN Security Council has extended the mandate of the UN support mission in Libya for 6 months while urging warring parties and security forces in the country to unite in order to stabilize the nation. The resolution was passed on Monday in a Security Council meeting noting that the situation in Libya continues to constitute a threat to international peace and security. “The Council expressed its support for the ongoing efforts of UNSMIL and the Special Representative of the Secretary-General to facilitate a Libyan-led political solution to the challenges facing Libya,” read a statement by the 15-member body. 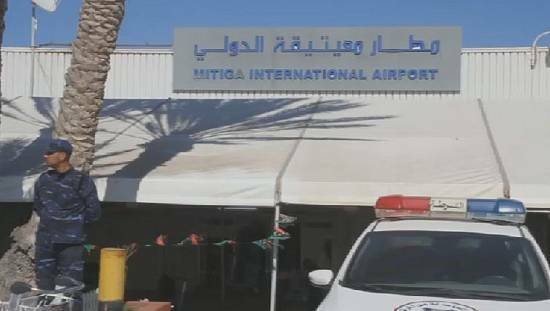 The 15-member body also called on the country’s UN-backed government to assist in the reconciliation of warring factions and enhance political outreach throughout Libya. 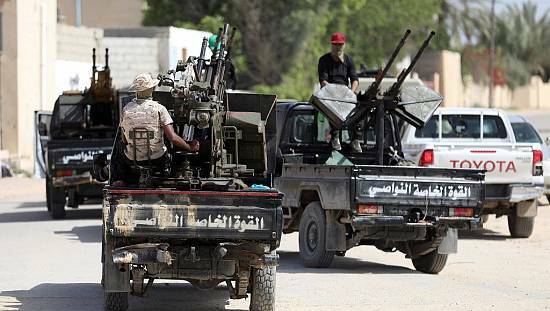 Currently, troops from the UN brokered unity government are engaged in a battle with the militants over the control of Sirte. Foreign intelligence services estimate the extremist group has 5,000 fighters in the war torn country. Stabilizing Libya is deemed as a critical step towards tackling the country’s political, security, humanitarian challenges and to combat the threat of terrorism. Since the ousting of long time ruler Muammar Gaddafi, the oil rich nation has suffered blows of attacks from Islamist militants battling for territory and recognition in the country. The UN and Western governments say the best chance to curb the expansion of the Islamic State is by uniting armed factions against them. The Islamic State in Iraq and the Levant asserted its presence in Sirte, the hometown of former dictator Muammar Gaddafi in 2015. The UNSMIL mandate in Libya is to ensure the transition to democracy, promote the rule of law and monitor and protect human rights as well as control unsecured arms in the country.